At Hardee's, we make juicy, delicious charbroiled food. We also make holiday albums entirely from the sounds of our kitchen. 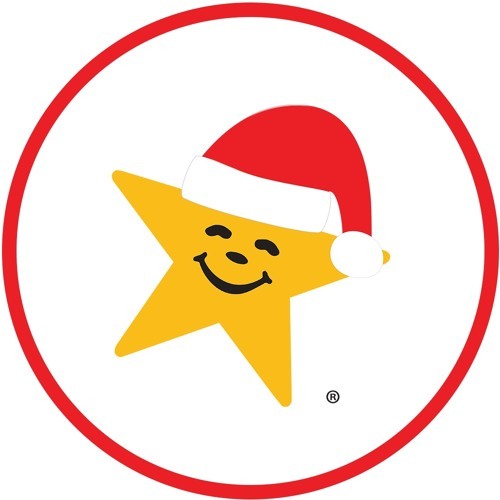 We hope you enjoy Hardee's Holiday with those you care about most this season, preferably while you enjoy our food.